If you have not heard of Verge/XVG, it is currently the 45th largest cryptocurrency by overall market capitalisation. Also, it has a market cap of around $140,000,000 AUD at the time of writing. Verge is known as an “altcoin,” because, like many other cryptocurrencies, it is an alternative to the primary cryptocurrency, Bitcoin. 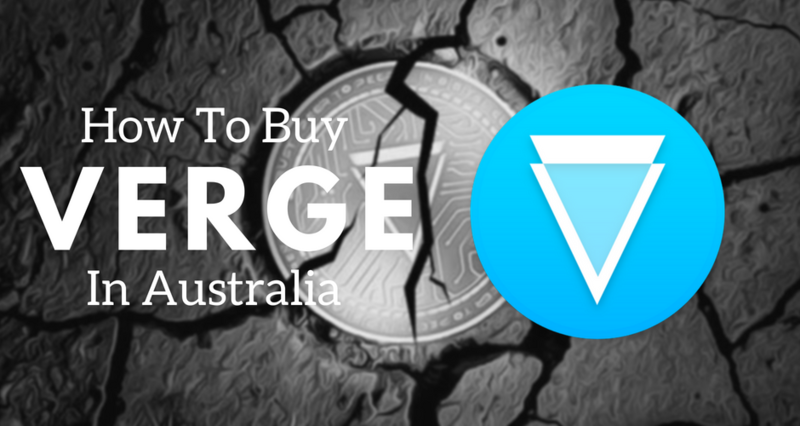 This article will provide a detailed overview of Verge/XVG, as well as an explanation of how to buy it in Australia. 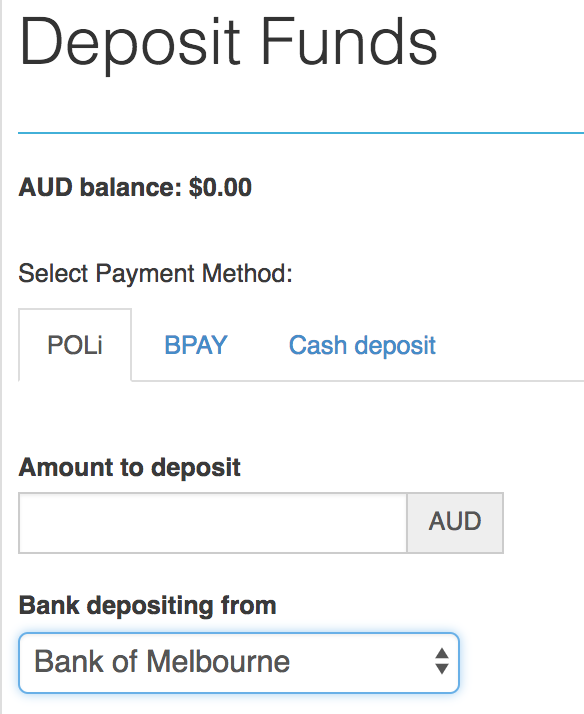 The single best way to purchase Verge in Australia is to use the CoinSpot exchange. 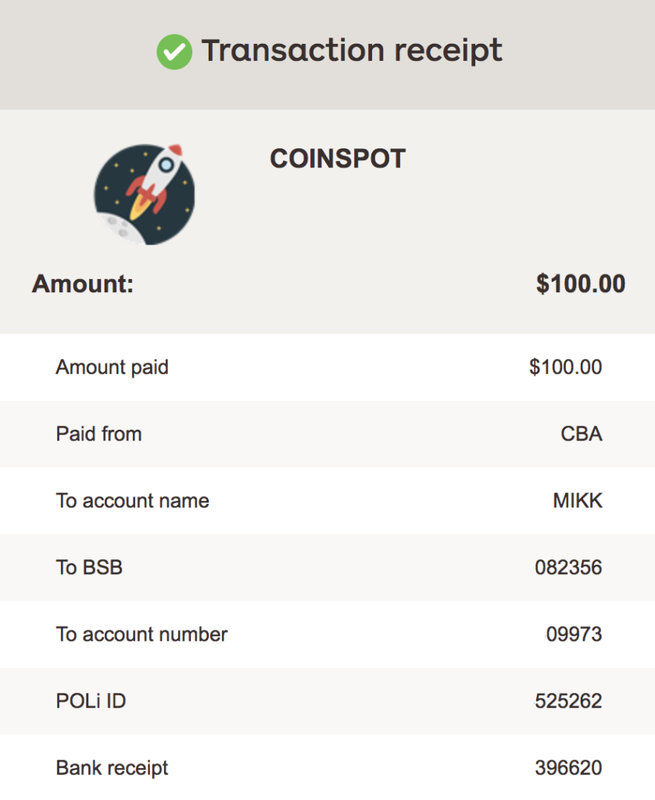 CoinSpot allows you to purchase Verge anywhere, on any device, at any time, so essentially you could have Verge in your mobile wallet within a few minutes. Here is how to buy Verge on CoinSpot. After your account has been set up and verified, and your funds have cleared into your account, then you will be able to start purchasing Verge. Just click Buy/Sell in the top menu, then Buy XVG, then enter how much Verge you would like to buy (if you enter an amount of XVG, then the price will automatically show how much that is in AUD, and vice versa). Then simply execute the buy order. It is extremely easy. If you decide that you want to sell after a certain amount of time, then you just click sell instead of buy, after indicating the amount. This will execute a sell order. Verge coin is a cryptocurrency that is geared towards privacy and that is entirely community led. No foundation or company maintains Verge coin. The people who created it are anonymous and all used aliases when they presented the coin. Verge coin is specifically designed to be truly anonymous. Most cryptocurrencies have a higher level of privacy and anonymity than fiat currencies such as the US dollar. However, only a select few cryptocurrencies have near perfect privacy. Verge is one of these coins. Unlike the vast majority of cryptocurrencies, Verge uses a protocol called TOR to hide IP addresses. TOR is a system of many computers around the world that is used to bounce internet connections amongst a relay of these computers so that the original IP address is never connected to the end destination. To understand how TOR works, imagine a complicated maze with many entrances and exits. If many people are constantly exiting and entering the maze, it is extremely difficult to tell which person used which entrance or exit. TOR works in this way to make it impossible to know where the exact source of an internet connection came from. Verge coin uses TOR for transactions on its blockchain to make it impossible to identify the parties involved in a transaction for XVG (Verge coin symbol). So, Verge is one of the most private and secure cryptocurrencies in existence. What are the Origins of Verge? Verge was originally called DogeCoinDark. The coin was created in the year 2014. However, over the years, Dogecoin increasingly became known as kind of a joke coin. So, Verge wanted to distance itself from the Dogecoin brand. So, in 2016, the name of the coin was changed from DogeCoinDark to Verge. The coin has gone by Verge ever since. Verge is similar to Bitcoin in that they are both cryptocurrencies which run on blockchain technology. Also, the creators of both coins are largely anonymous and used aliases to present the coin to the world. With Bitcoin, the creator used the alias, Satoshi Nakamoto. With Verge, the primary creators used the aliases, Sunerok and CryptoRekt. However, despite this similarity, they are different in many ways. For starters, Bitcoin is primarily known as a key store-of-value coin. It is commonly referred to as digital gold. Verge coin is definitely not known as a store of value coin. Instead, it is known as being a top privacy coin. Another key difference is that Verge coin uses TOR and Bitcoin does not. Bitcoin’s privacy features were revolutionary at the time. However, now they are not the most advanced. 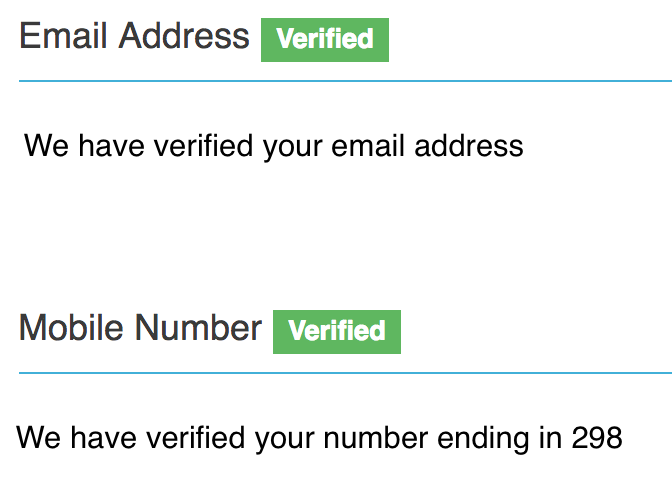 Verge’s privacy features are arguably much more advanced. Bitcoin’s current market capitalization is roughly $170,000,000,000 AUD. Verge’s is not even $1 billion. Verge vs. Other Privacy Coins? Verge is currently in a battle to become the top privacy coin. However, there is fierce competition for this title. Some of the other top cryptocurrencies that are striving to become the top cryptocurrency are Monero, Dash, Zcash, PIVX, NavCoin, CloakCoin, Enigma, and DeepOnion. DeepOnion is another coin, like Verge, that relies on the TOR network to maintain privacy and security. Many of the other privacy coins use different methods though, such as stealth addresses and ring signatures. Currently, Monero is the top privacy coin, and occupies the 12th spot for largest cryptocurrencies by overall market cap. Dash is next on the list and occupies the 13th spot on the list. So, if Verge is going to increase in popularity, it has a long way to go before it will catch up to Monero and Dash. The Growing Significance of Privacy Coins? Over the past few years, there has been a push by segments of the cryptocurrency community to have increased privacy for coins. This is because one of the initial purposes of cryptocurrencies was to enable anonymous, trustless transactions without the need for a third party. However, law enforcement has gotten much better at tracking cryptocurrency transactions for coins such as Bitcoin. While this may be beneficial for catching criminals, it is not beneficial for having private and anonymous transactions. So, the creation of the privacy coins has been the result of the decrease in anonymity for main coins like Bitcoin. The Controversy of Privacy Coins? Some people believe that privacy coins are bad because they can make it easier for criminals such as drug dealers, gang members, and mafia personnel to make transactions. Ultimately, it does make it easier for criminals to make discreet transactions. However, if criminals are not using Verge, Monero, or Dash, then they will probably just use cash. So, there is a debate about whether the privacy coins do more good than harm. But even though privacy coins may help criminals, they also provide many benefits too. For example, privacy coins make it harder for high net worth individuals to be targeted for robbery when they receive a large amount of cryptocurrency. Privacy coins also increase personal liberty, which is viewed as very beneficial by many people. People who value privacy will most likely be supportive of privacy coins like Verge and people who prefer transparency will most likely not be supportive of them. So, whether or not Verge is a good coin for you to hold and invest in depends largely on what your stance on private transactions is. Another key benefit of Verge/XVG. Many cryptocurrencies do not enable Atomic Swaps, but Verge does. An Atomic Swap is when one currency is directly converted into and exchanged for another cryptocurrency. So, for example, if I want to make an Atomic Swap between Verge and cryptocurrency X, and if cryptocurrency X is worth one half of a verge coin, then I could Atomic Swap one Verge coin for two cryptocurrency X coins. This is an important benefit of Verge. At the moment, privacy coins seem to be a growing trend. This is because there are many in the cryptocurrency community who value private and anonymous transactions. After all, privacy was one of the main reasons for the creation of Bitcoin. In terms of privacy coins, Verge is one of the rising stars. This doesn’t necessarily mean that it will definitely go up in price. However, it means that there is a significant chance that it will. So, if you invest in Verge now, there is a good chance you will make a profit on it in the next few months or years. If you are someone who likes high risk, high reward investments, then Verge could be a great option for you. If you do decide to invest in Verge, CoinSpot is the best way to do it in Australia – it is rated our number one crypto exchange in Australia – see here for our complete guide.